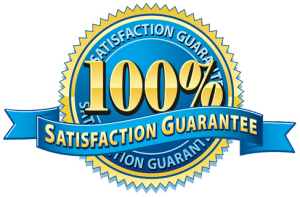 We will surpass all others in quality, service and guarantee the lowest price. Our knowledgeable staff will ensure a pleasant experience and excellent craftsmanship that you will be excited to share with your family and friends. In the comfort of your home or office we will offer you a wide selection of products that will accommodate your preference that matches your décor and lighting and will withstand your family needs with in your budget. Integrity Flooring Fashions carries a wide variety of flooring options from hardwood to laminate to stone, tile and everything in between. It’s all about helping create that timeless look that you will enjoy for years to come. 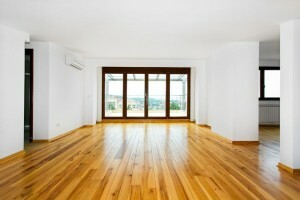 Hardwood floors create a certain warmth within a home or business. Laminate is versatile and provides for durability. Ceramic and stone flooring can add an element of sophistication and luxury. It’s all about what speaks to you, the space within your home or business and your budget. 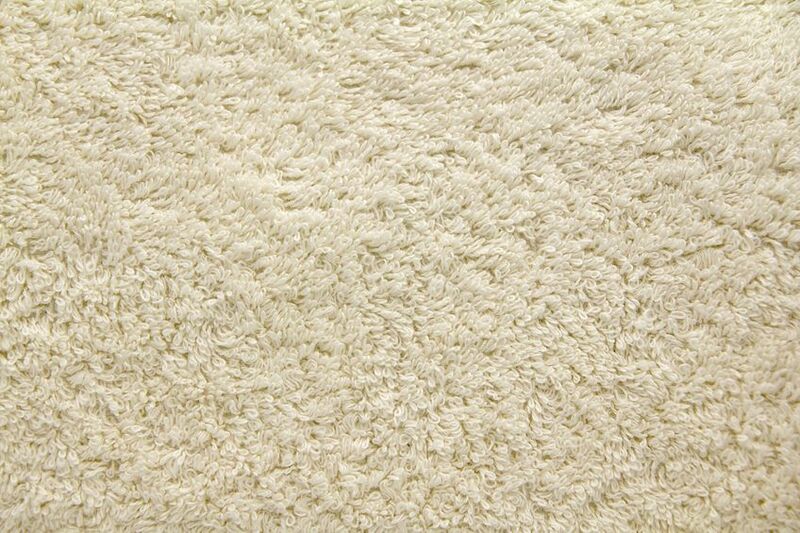 For carpet it all comes down to texture. There is something about sinking your toes into really great carpet. However, we know style, affordability, longevity and quality are important factors as well. Carpet installation in Nashville may be exactly what you need to improve your home as a whole. There are lots of different reasons to consider taking advantage of professional Nashville carpet installation services, such as the fact that carpeting is very soft and comfortable to walk on. 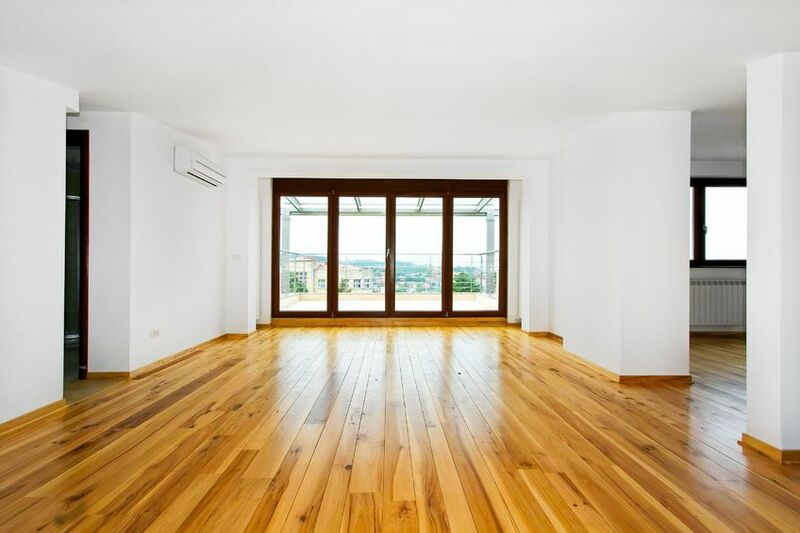 You will find that while this type of flooring can require quite a bit of maintenance over the years, it is well worth it when you consider how nice it will make every area of your home look. Quality Nashville carpet installation services can be very beneficial, especially when you consider how much work it is. If you don’t want to go to all of the trouble of installing your own carpeting at home, you will definitely need to make a point of hiring professionals at Integrity Flooring Fashions to do it for you. Our professionals will be able to install carpeting all throughout your house or in specific areas so you can get exactly what you need. 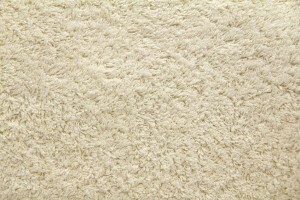 These days a lot of homeowners still choose carpeting over all other options for aesthetic reasons as well as others. With carpeting you will have a nice soft, warm surface to walk on throughout the entire year.